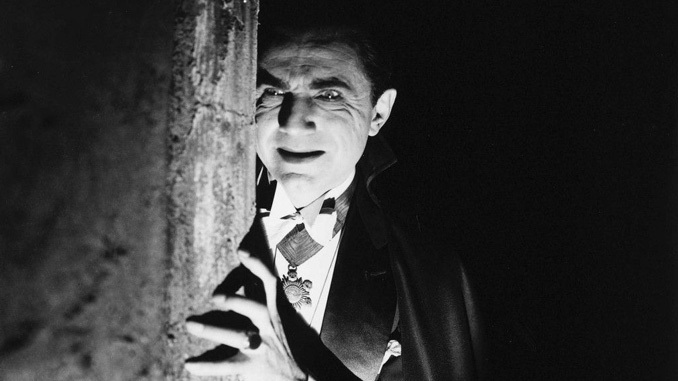 Quiz: How Much Do You Know About Dracula (1931)? 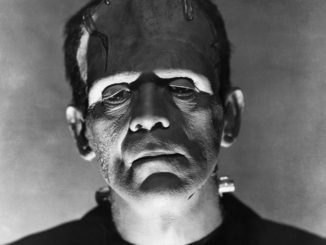 HomeQuizzesQuiz: How Much Do You Know About Dracula (1931)? 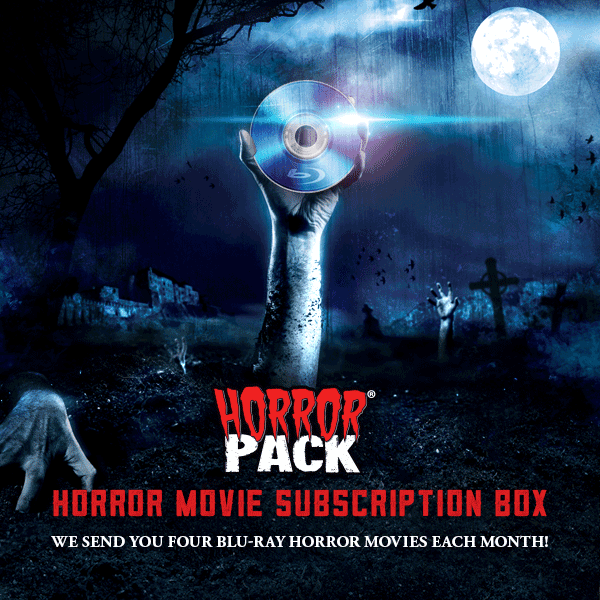 Shortly after it premiered at the Roxy Theatre in New York on February 12, 1931, Dracula became Universal’s largest release of the year and ushered in a new era of horror not only for the studio, but for all of cinema. While filmed on cavernous and atmospheric set pieces, the true strength of the film lies within the commanding performances of its cast. Led by the captivating Béla Lugosi, Dracula also features iconic genre actors Dwight Frye and Edward Van Sloan in unforgettable roles. 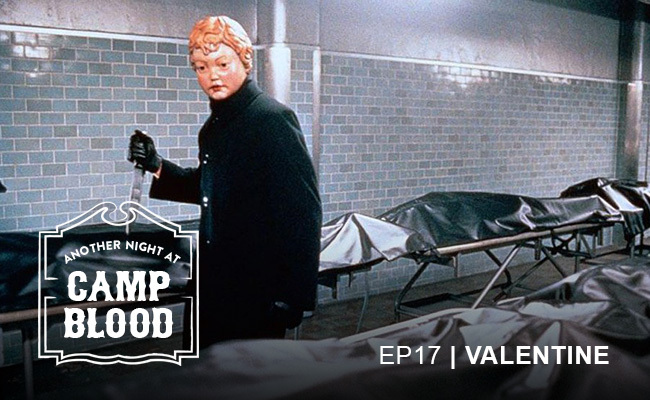 See how much you really know about this iconic vampire flick now. Looking for more quizzes? 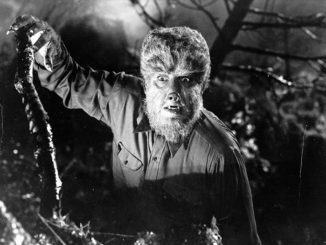 Test your knowledge on The Wolf Man, Frankenstein, and The Invisible Man now. Quiz: How Much Do You Know About The Mummy (1932)?